Rare property! Excellent lot in a gated community. 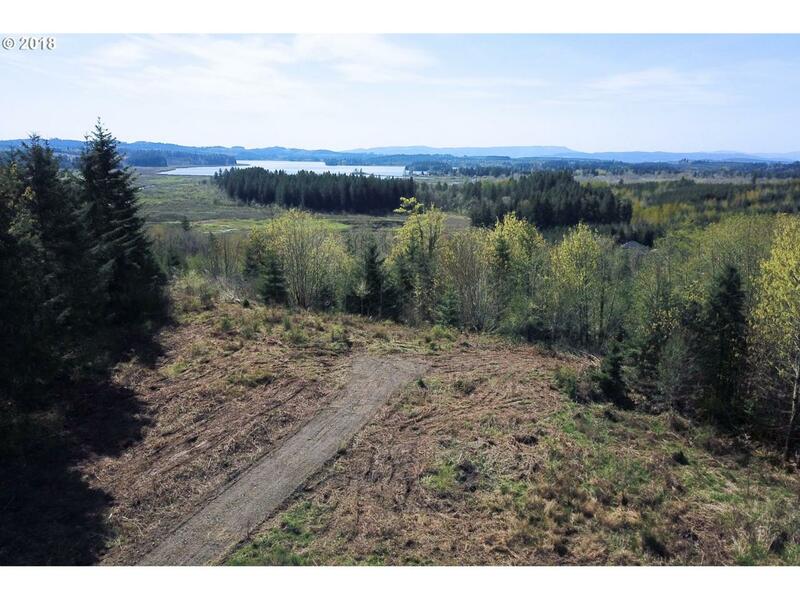 5 acres are in designated forest land, while 1 acre is in not and ready for development. Home site is cleared. Well and pressure tank are already installed. Views of Silver Lake and possibly Mt. Rainier from the building site.